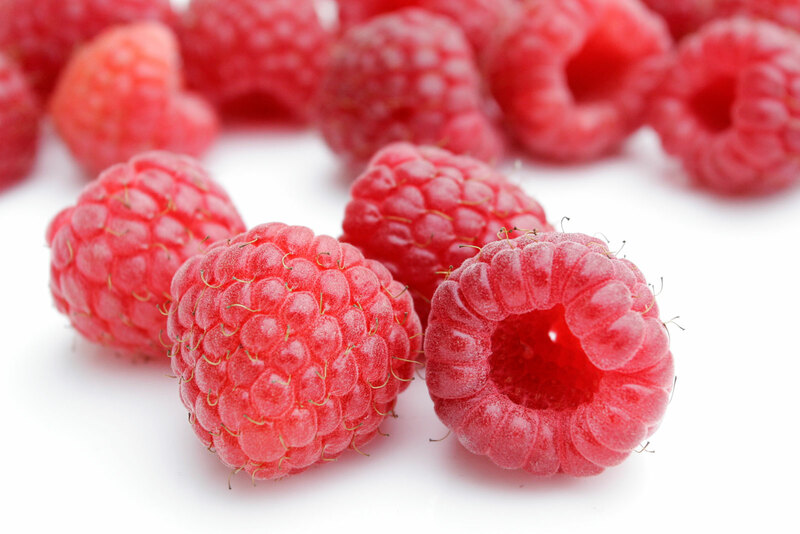 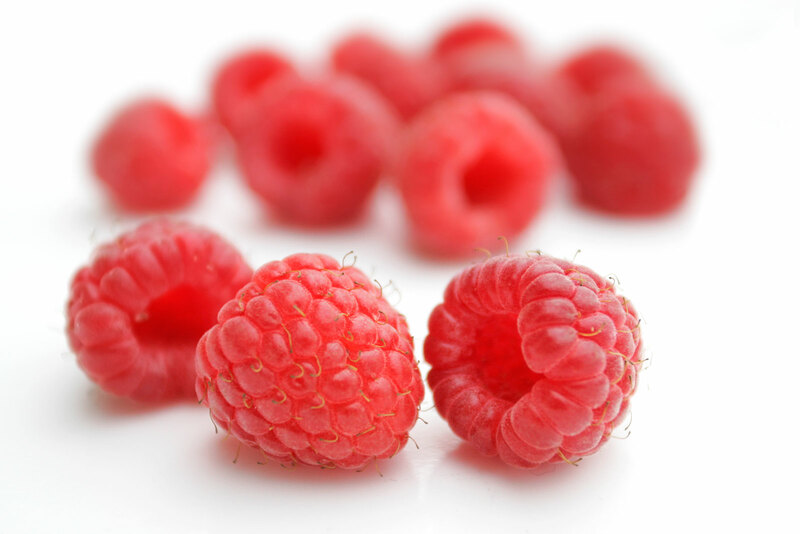 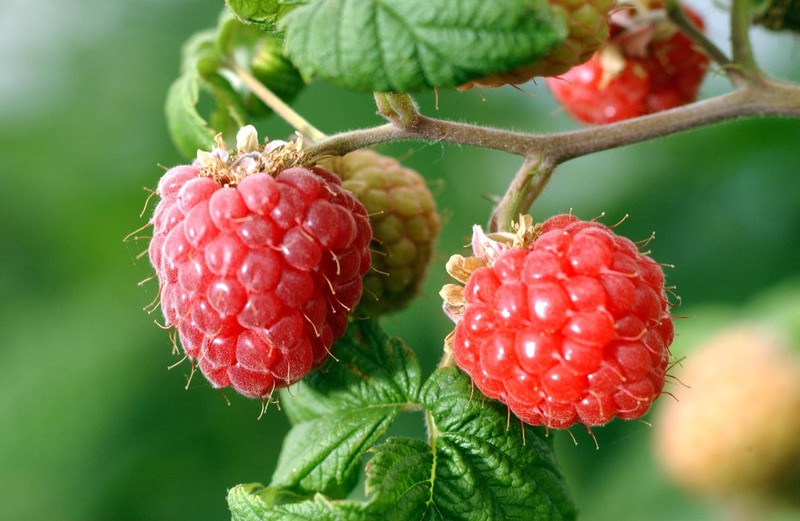 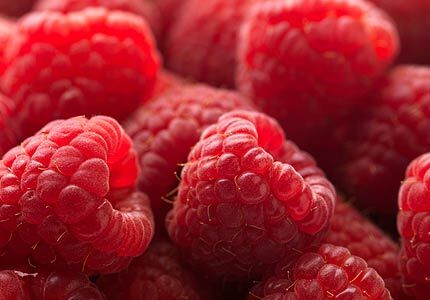 A dream, in which you see raspberries, means that on your way you will meet some circumstance, which for the first time you will estimate as a fascinating adventure. 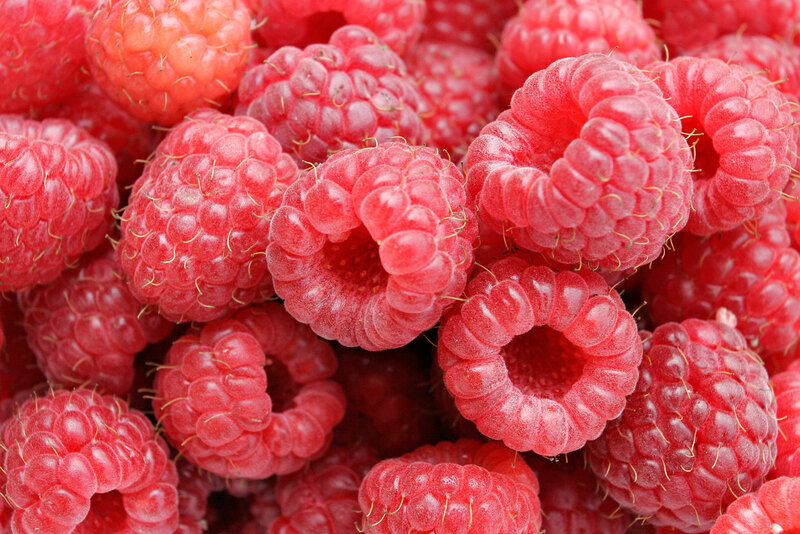 But when everything will end, you will be frightened, and will understand that you risked very much. 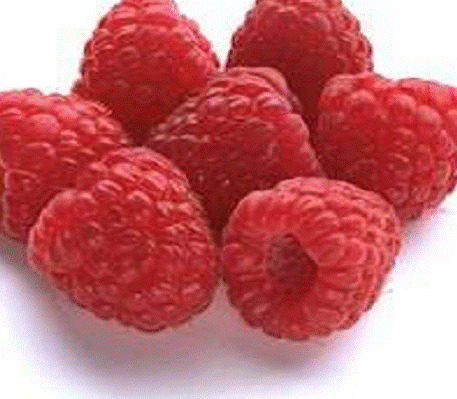 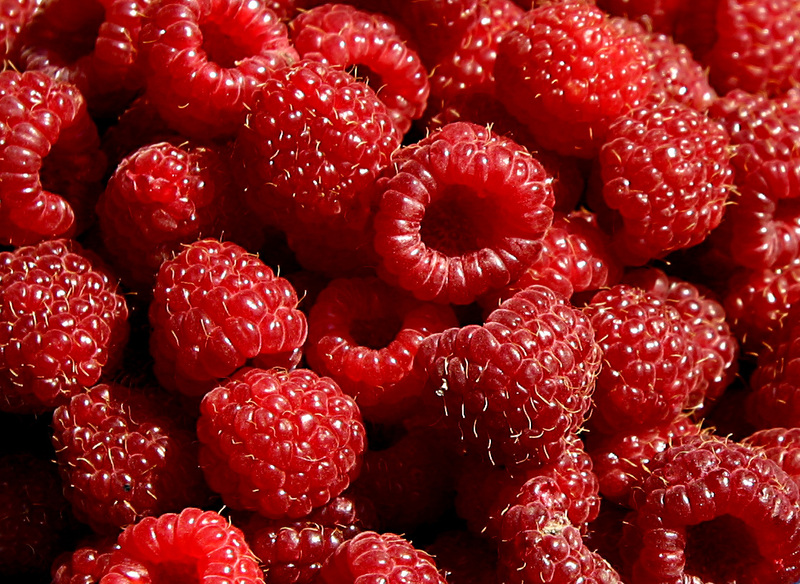 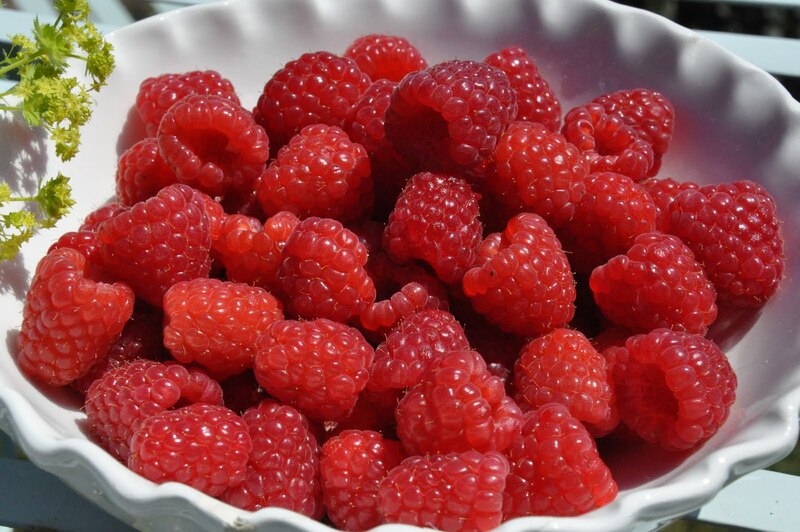 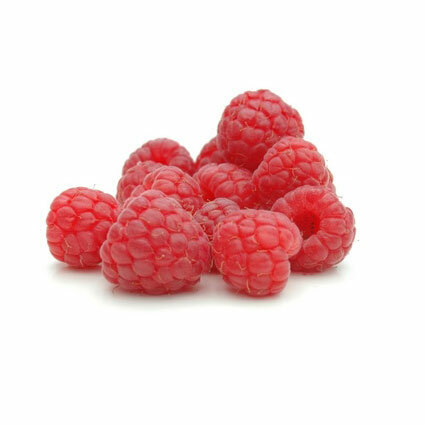 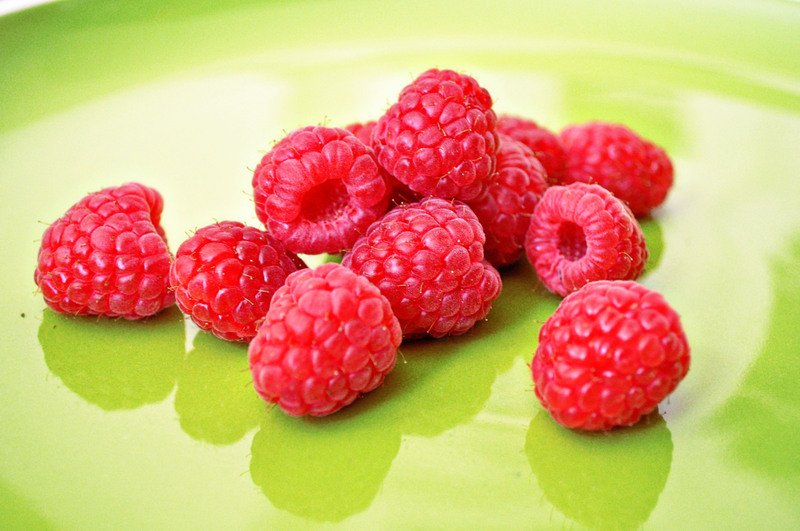 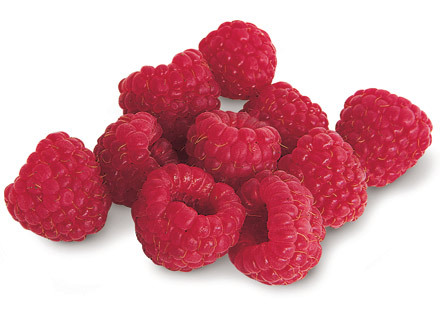 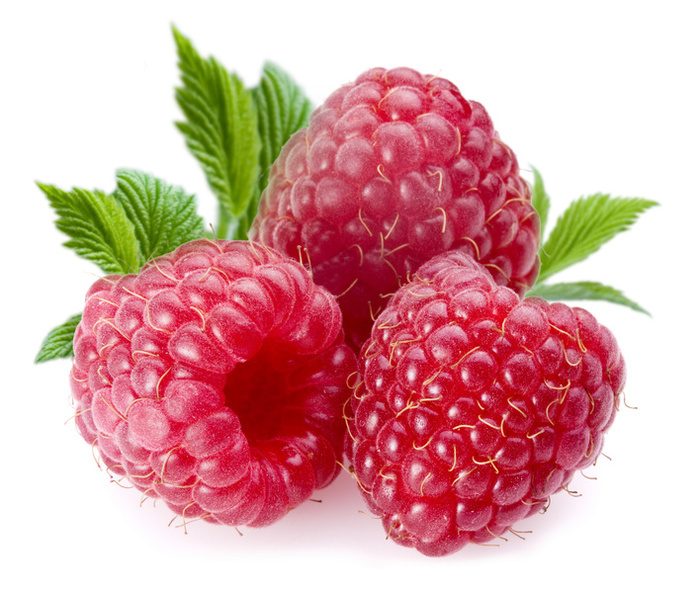 For a woman a dream, in which she eats raspberries, promises gossips.